Autonomio solutions radically transform critically important machine intelligence workflows. Join our mailing list to receive the latest updates new features are released or we publish new content. Studio brings the undiluted power of Keras API available to non-programmers, without compromising the needs of advanced data scientists and researchers. 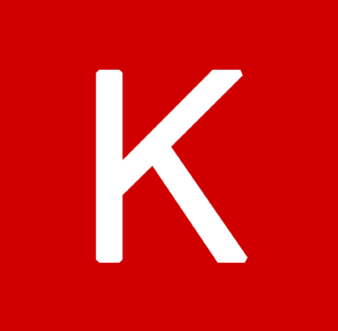 Studio exposes the entire Keras API through a revolutionary UI workflow. Signs simplifies text vectorization and embedding training by combining SpaCy and Gensim backends with support for word2vec, GloVe, and Fasttext embeddings and dramatically simplifies conventional workflows. Chances implements several key random functions including pseudo, quasi, true, and quantum shuffle and sequence methods into a unified single-line command interface. Deepmark is a robust benchmarking and compute performance analytics solution focused on helping Keras users to understand and optimize their models and compute systems. 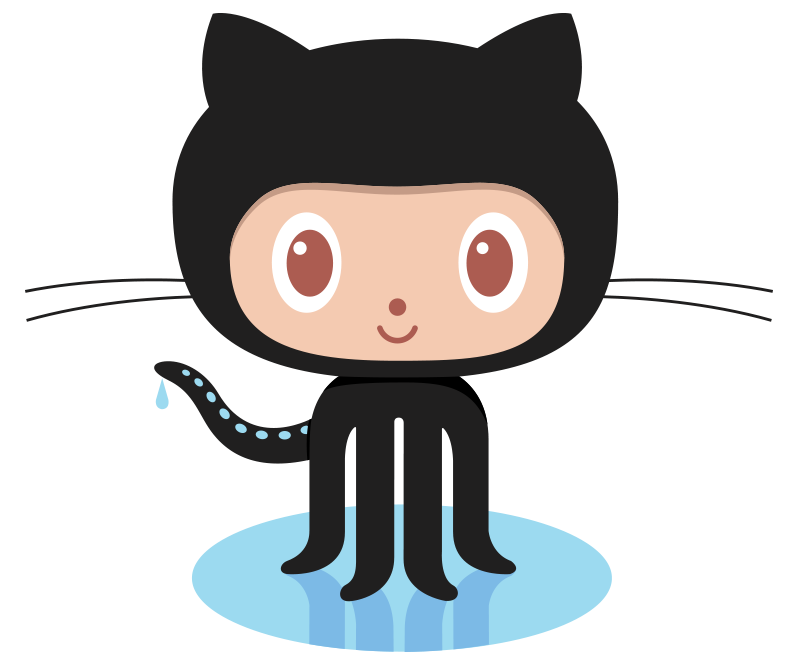 Autonomio code is well commented and written in a way that allows even less experienced programmers to quickly start making changes and contributions to it.